Request PDF on ResearchGate The 'panphonic' text of The North Wind and the Sun' for the illustration of the International Phonetic Alphabet of Japanese consonants and its use in …... The Story of the North Wind and the Sun not a matter of persuasion at all. No one is trying to win people to an opinion, or to force them out of what they believe. 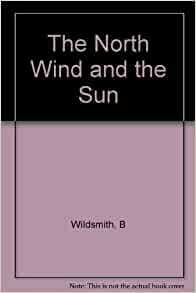 The Story of the North Wind and the Sun not a matter of persuasion at all. No one is trying to win people to an opinion, or to force them out of what they believe. 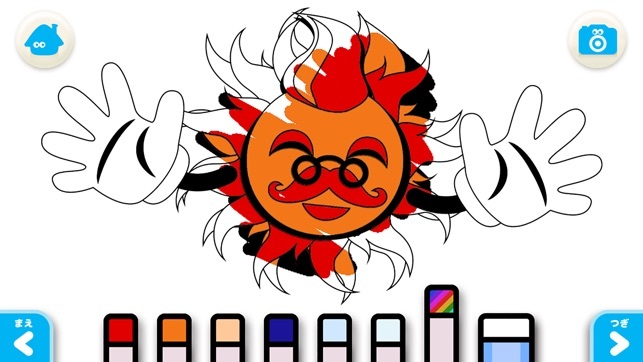 The Sun would say, “I am the most powerful because I can warm the whole world.” But the North Wind argued, “I am the most powerful because I can blow mighty ships at sea!” “I say we settle this once and for all,” said the Sun.